#since1969. Did Gap use a too skinny model? Home Fashion #since1969. Did Gap use a too skinny model? 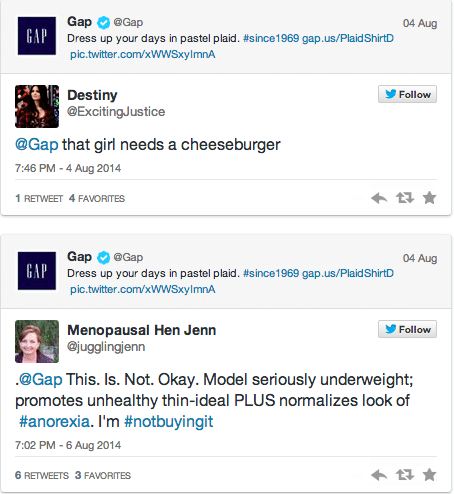 Has Gap promoted an unhealthy body image? 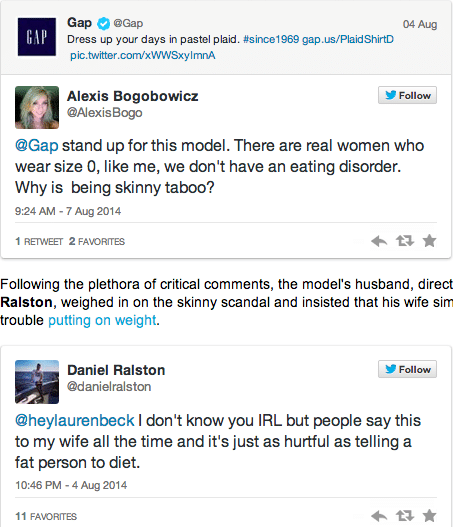 Social media users have come to express outrage after fashion apparel maker, GAP chose to use what many have deemed to be a too skinny model to advertise a plaid skirt. 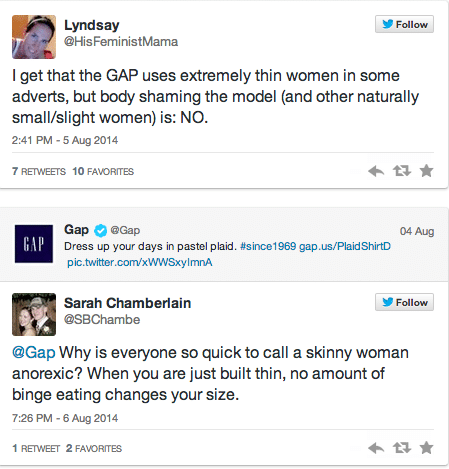 Whilst Gap may have been excited to use the model, many criticized the outlet for promoting thin virtues, unrealistic body frames as well as questions regarding what constitutes healthy body image. 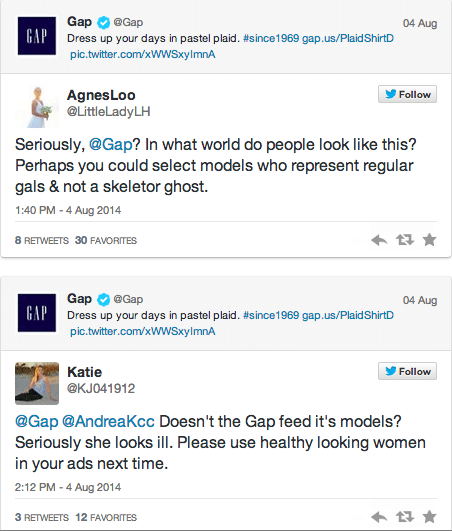 Doesn’t the Gap feed it’s models? 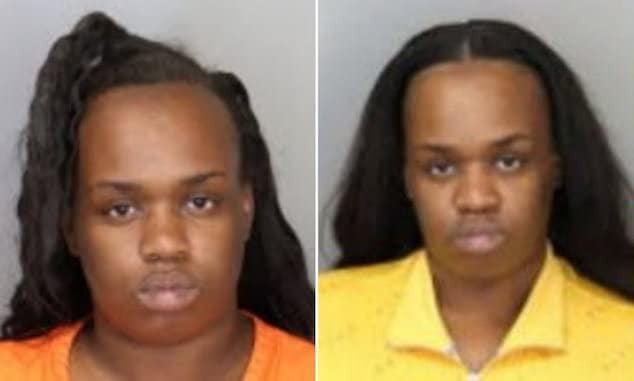 Seriously she looks ill. Please use healthy looking women in your ads next time. We need to see REAL women in ads. I mean, after all, REAL women buy clothes. That said not everyone has necessarily been chagrined by the outlet with some defending the depicted brunette Gap model, with some users accusing social media for ‘skinny-shaming’ the starlet. Interestingly GAP has refused to delete the tweeted image that has served to inspire controversy (would you?) 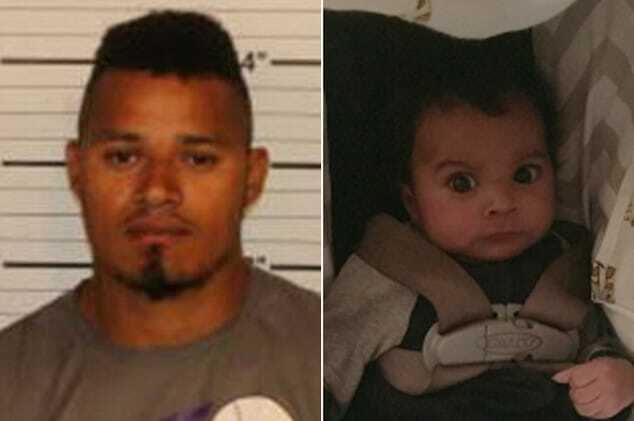 or issue any further comment on the matter via social media.